Attractive design with fashion elements, and compact with small size, it is a good companion for a happy travel, also a good gift for friends. Make your lifestyle more stylish. 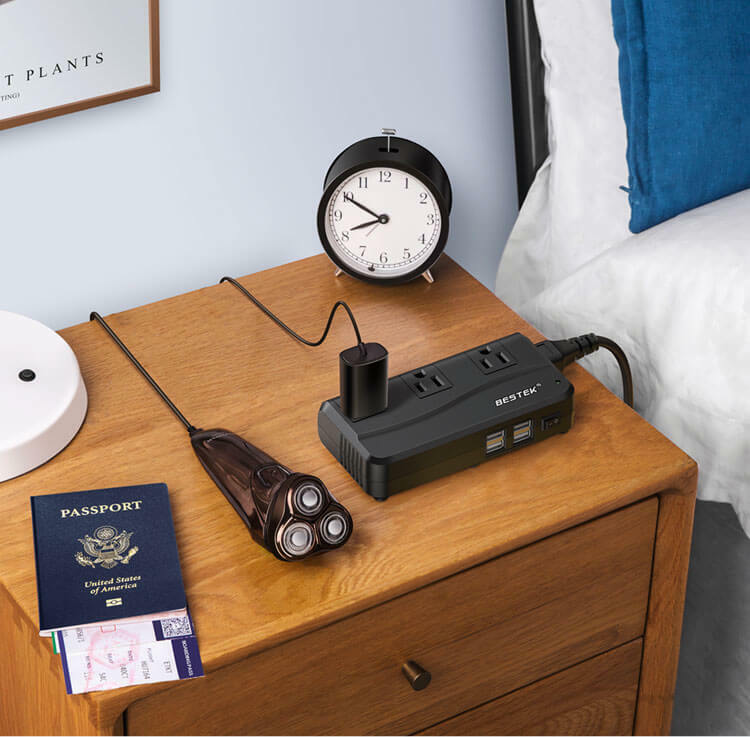 Convert overseas voltage from 90-220V to 110-120V, allowing you to power up your US electronic devices safely when travling in other countries. 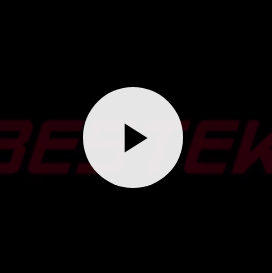 With this converter, you can travel anywhere you want. Travel-ready designed with small size and light weight, it is easy to take and store by you bag. 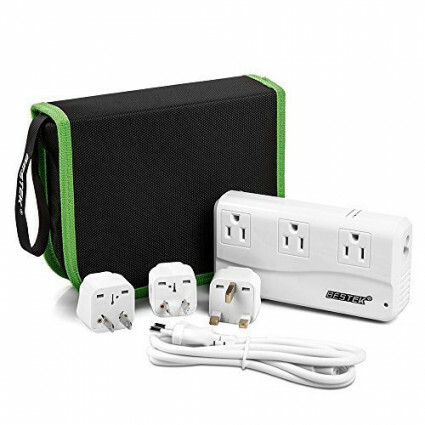 220V to 110V voltage conversion and extra 3 plug adapters allow you to use it in more than 150 countries. 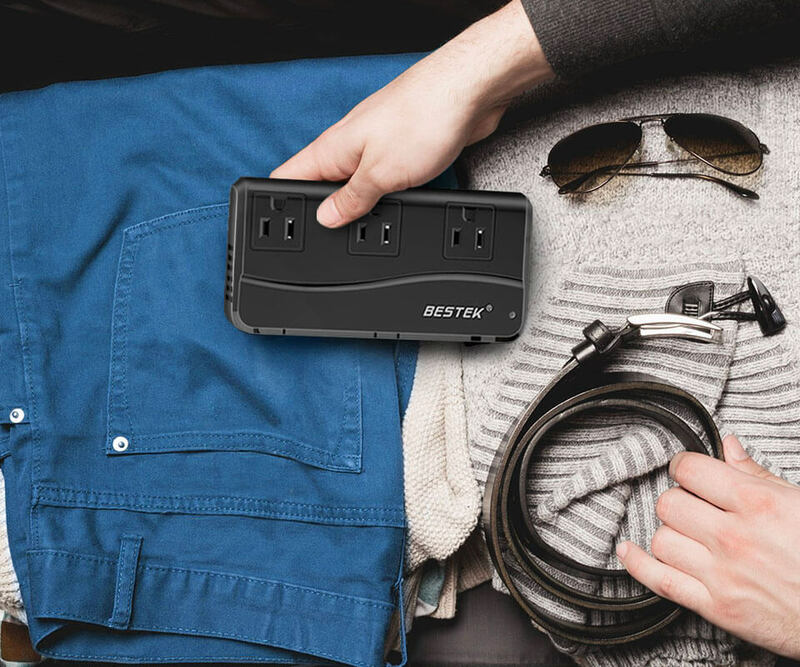 A perfect companion for worldwide travel. 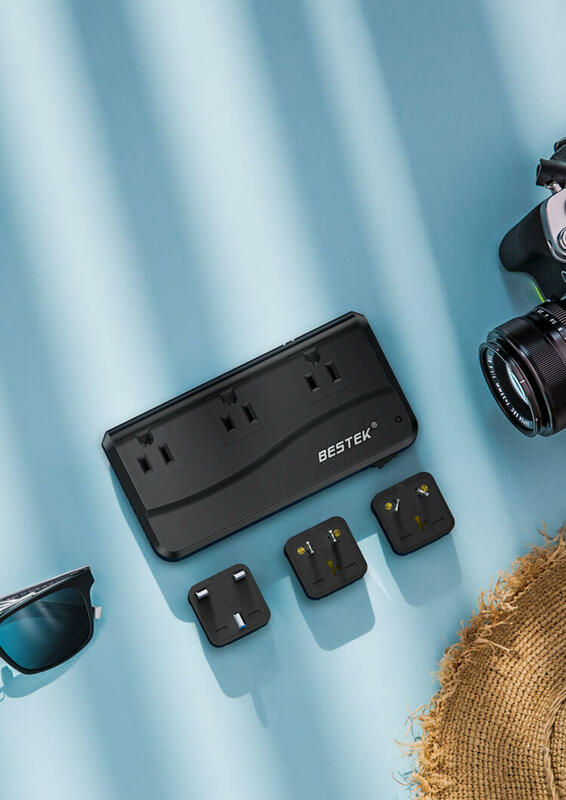 Built in advanced intelligent identification technology, the USB ports can automatically detect each device and deliver the optimal current for each outlet to charge devices at full speed. 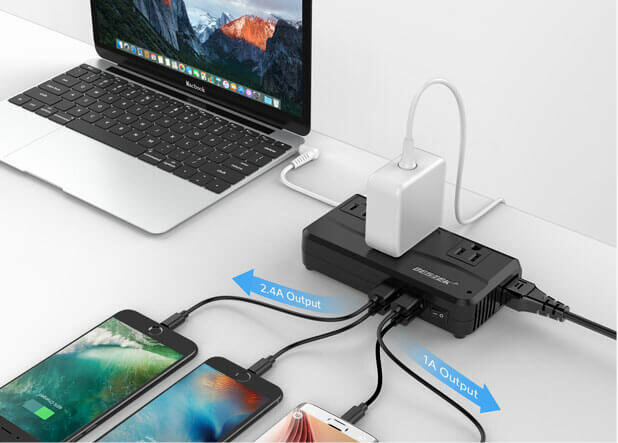 Comes with extra 3 plug adapters (US/UK/AU plug) , support outlets in Australia, North America, United Kingdom, Continental Europe, Japan, China, more than 150 countries all over the world. 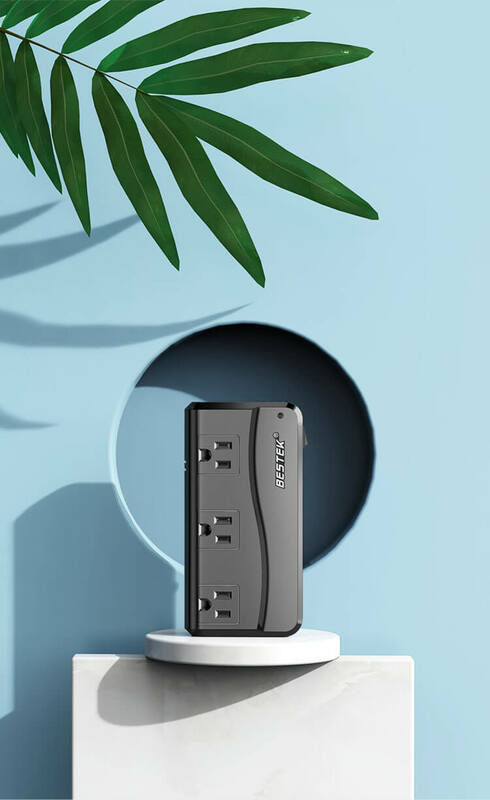 three AC outlets and 4 USB ports are compatiblity for varieties of electronics and appliances. 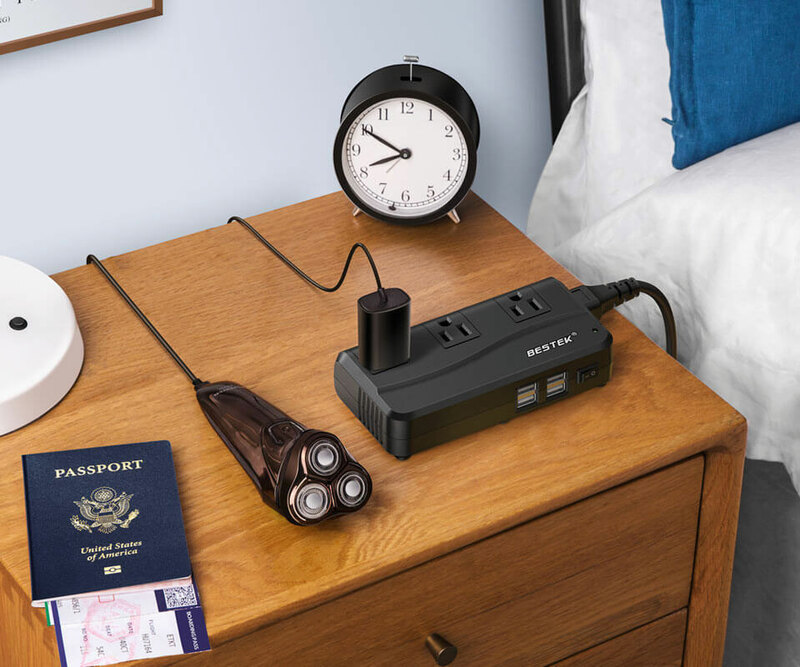 You can charge your Macbook, Ipad, iPhone, camera, Music player, electronci shaver when in overseas hotels. 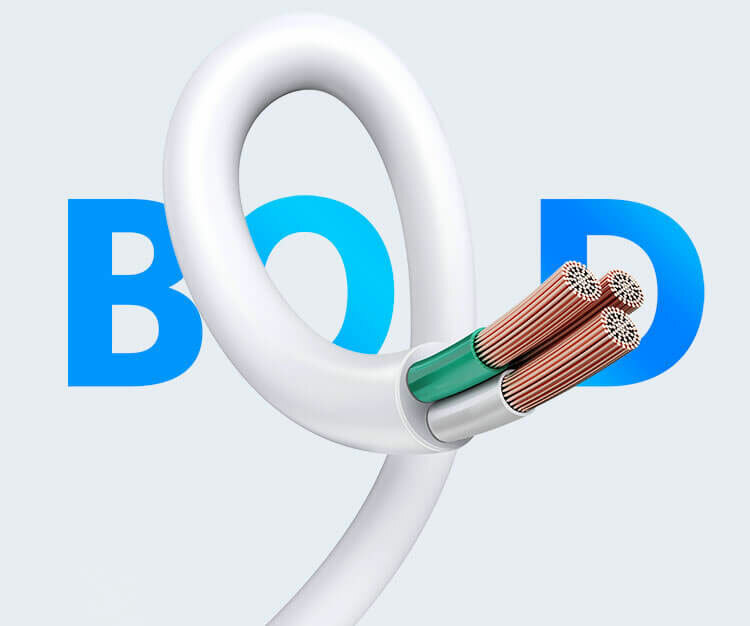 No delay for your business or life. 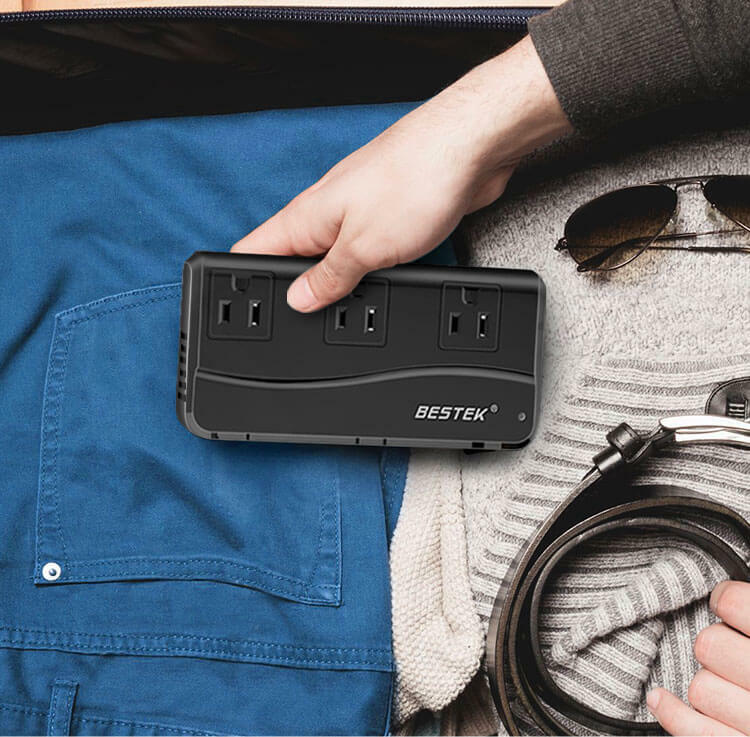 Compact size (6x3x1.57 inches) and lightweight, and 5 foot detachable power cable,make it easy to pack and take ; Enjoy a light and happy overseas travel anywhere you go. 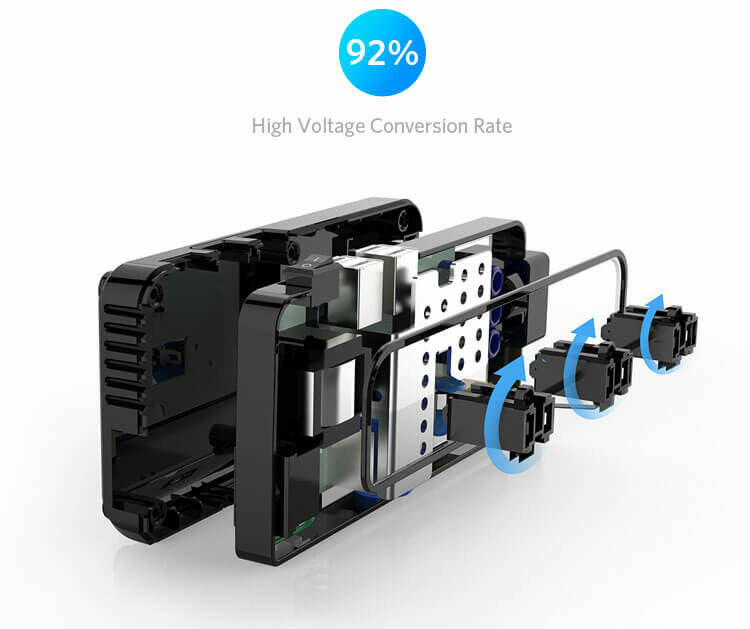 Premium internal structure and materials, the 3 AC outlets have up to 92% ultra-high voltage conversion rate, higher than many other brands, also ensure a faster charging speed and low energy consumption. I was planned for Europe and I bought this converter. It worked fine with all my devices. The plug needed is at the end of the cord and I was able to charge my camera batteries. The included adapters also work great. I’m going for another travel with this item. 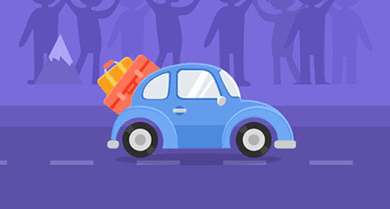 It is the best product for travel. Took this on a recent trip to Iceland. Yes, the fan was a bit loud, especially in a tiny hotel room. However, the weight, convenience, and quality far outweighed the fan noise for me. 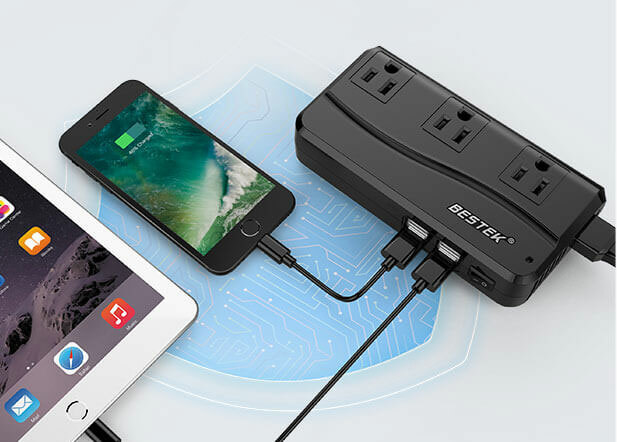 I was able to charge all my U.S. electronics and even rechargeable batteries with the combination of plugs and USB ports. 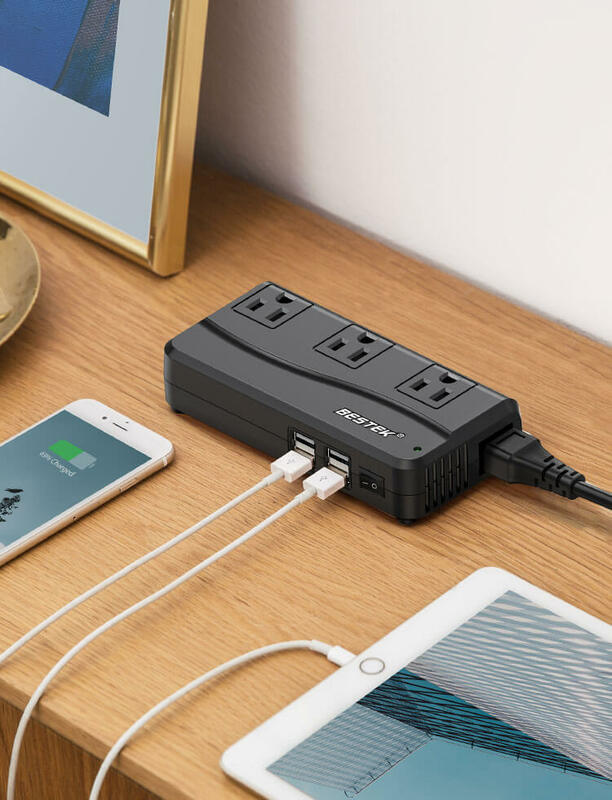 The power converter offers three AC outlets and four USB ports, which work well for both my wife and myself to charge Macbook pro, an IPAD, and her iPhone on the trip. I would Highly Recommend getting one of these if you plan to travel outside of the USA. 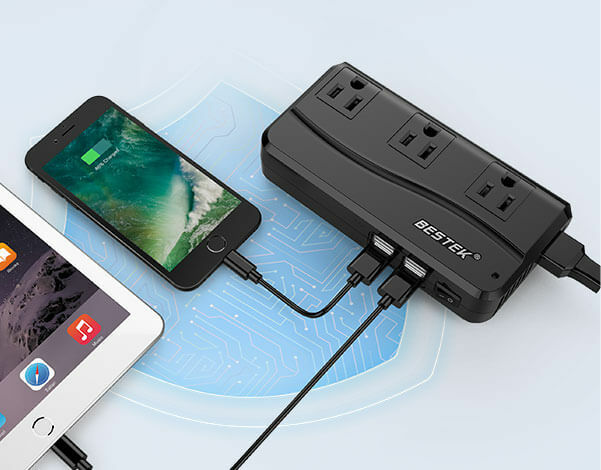 BESTEK allows me to use only one socket with the included adapter, and then I can plug multiple devices into a shared power source. I have used the converter in Scotland and Israel and gonna use it in Italy. Used to have single plug adapters before but they can’t meet my requirement well. This is the best adapter I have ever used. We have used it at the airport, on the train, and the entire family made use of it at the house, so convenient and perfect for traveling. 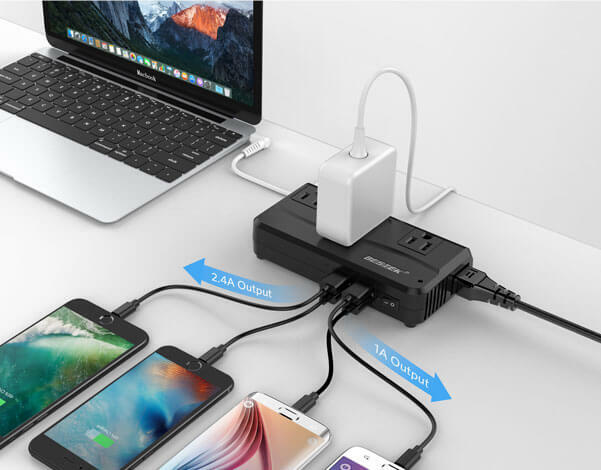 With this adapter, I no longer have to take several different power adapters for different devices. It makes my traveling become easier, highly recommended. 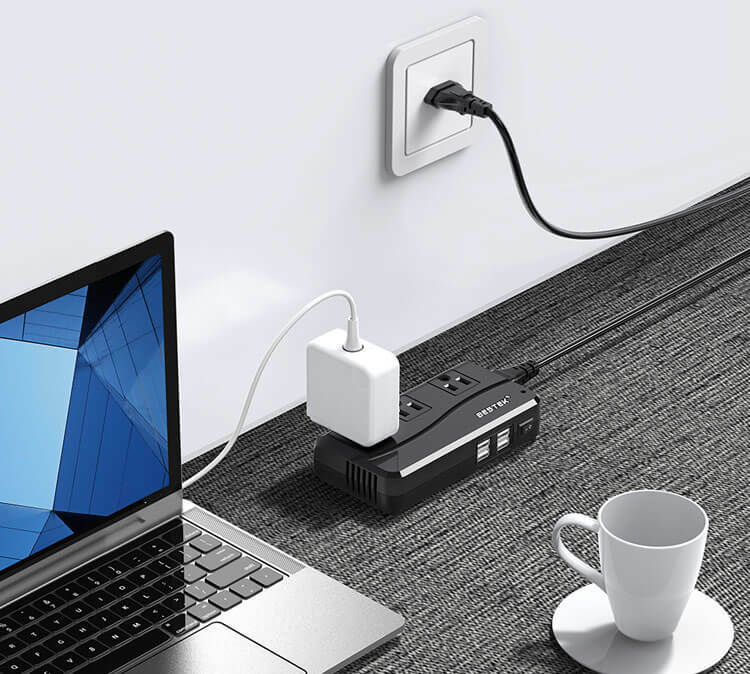 USB ports are very convenient! The USB ports are super convenient! 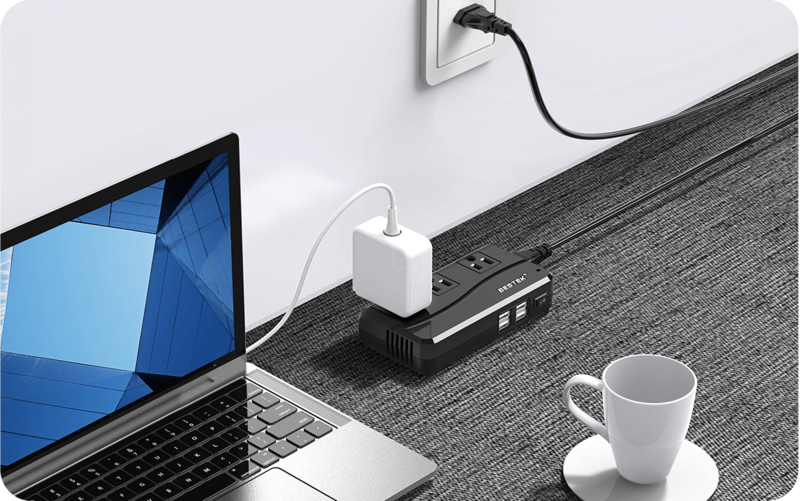 There are two 1A and two 2.4A ports, perfect for any USB devices. 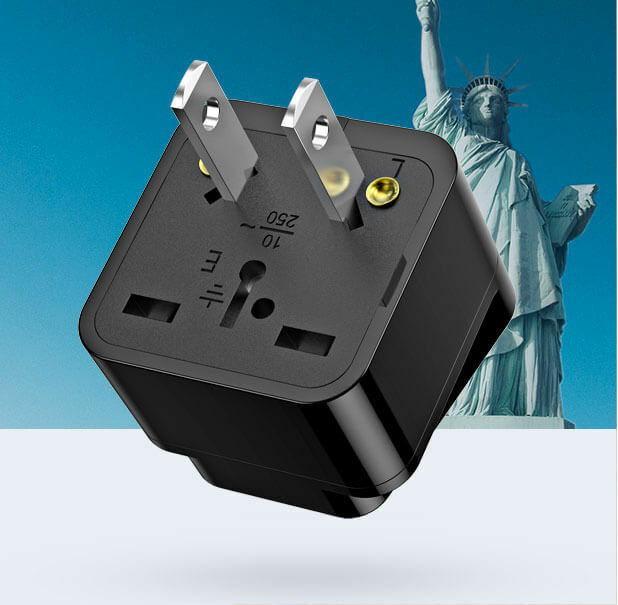 It's a perfect adapter for international travel, very practical and convenient. Much better than expected! This adapter works perfectly just as advertised, much convenient for me and my families to use.